CALL NOW: 0180-599022There is no better place to buy your machine parts than at Machinefabriek Krimpen. We offer a wide range of parts for drive technology manufacturers, both for new design and for repairs or overhauls. Excellent quality and service are always assured with our ISO 9001 certification. 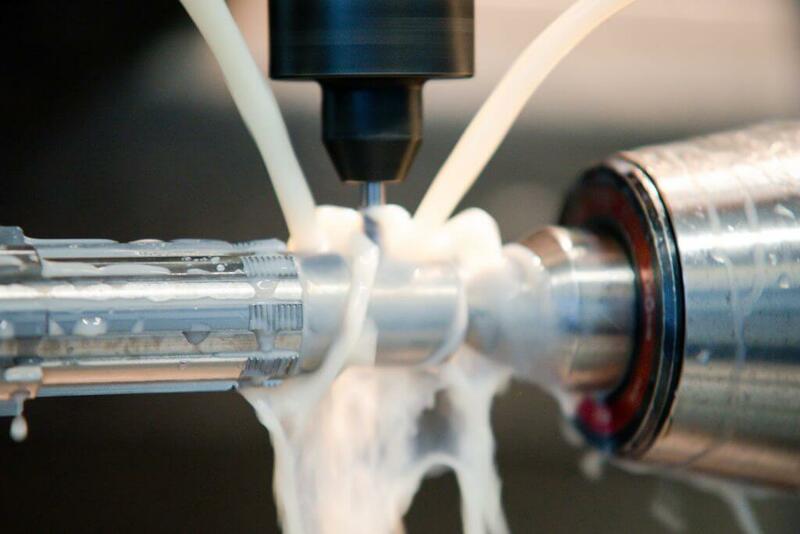 Our services are not only available to you if you wish to buy machine parts for new design or repairs. 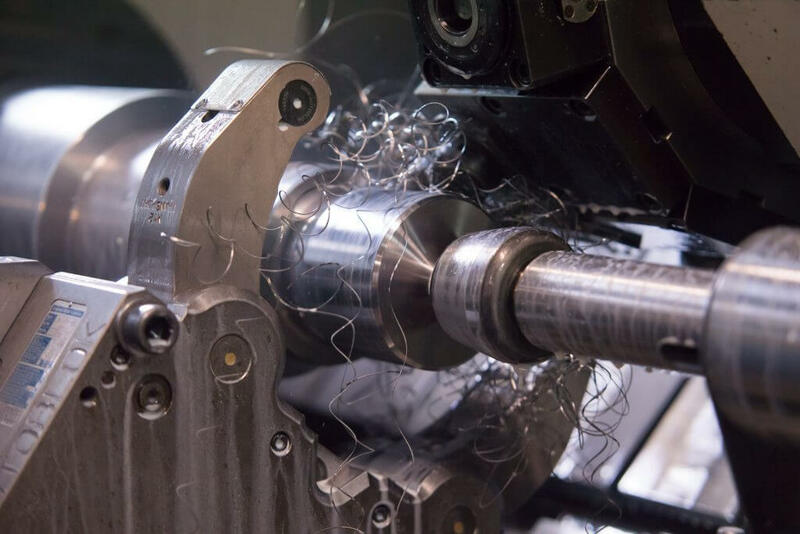 We are also able to help you with milling a reversing shaft or milling chain wheels. Additionally, after intensive use, your machines may suffer from wear and tear. In that case, we will gladly help you by undertaking repairs and replacing worn parts. Whether you wish to buy new machine parts or enquire about our repair services, our team of over 30 experts are happy to help. Just let us know how we may be of service. Send your enquires via the contact form or phone us at +31 180 599022.